-I want this poster so bad! Vintage inspired event poster of the future. 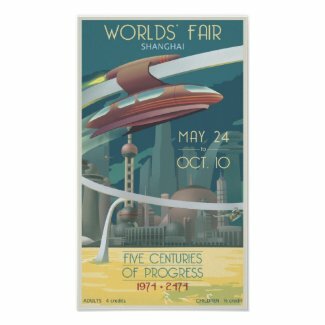 A worlds' fair (yes more than one world) to take place in Shanghai.